Before you can achieve foregn language fluency, you need to understand how the language’s articles support listening and speaking comprehension. 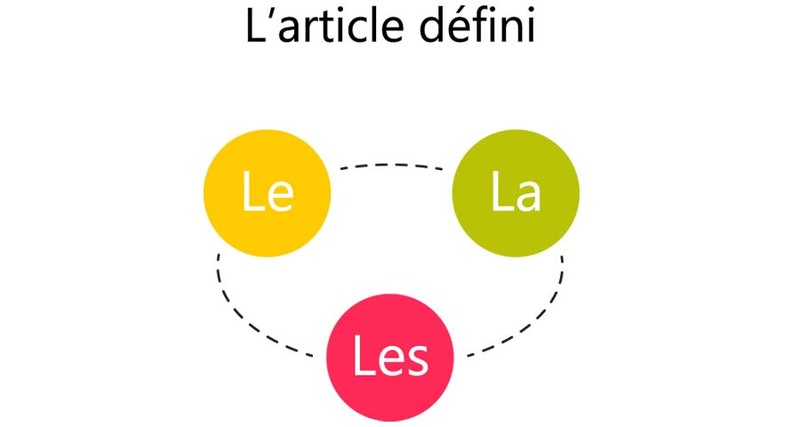 In French grammar, the language has three versions of the English definite article “the.” This accommodates the two genders and plurals of those genders. For both singular versions, use “l’” when the noun begins with a vowel or a silent h. The plural version of the is the same regardless of the original gender of the noun. When dealing with the prepositions “à” and “de,” you end up with a completely different word. Note that you only do this when the masculine singular and plurals. I sent a note to the president of the company. J’ai envoyé une note au président de la compagnie. Remember that “a” means that there is only one, so you will not need to worry about a plural version for indefinite articles.